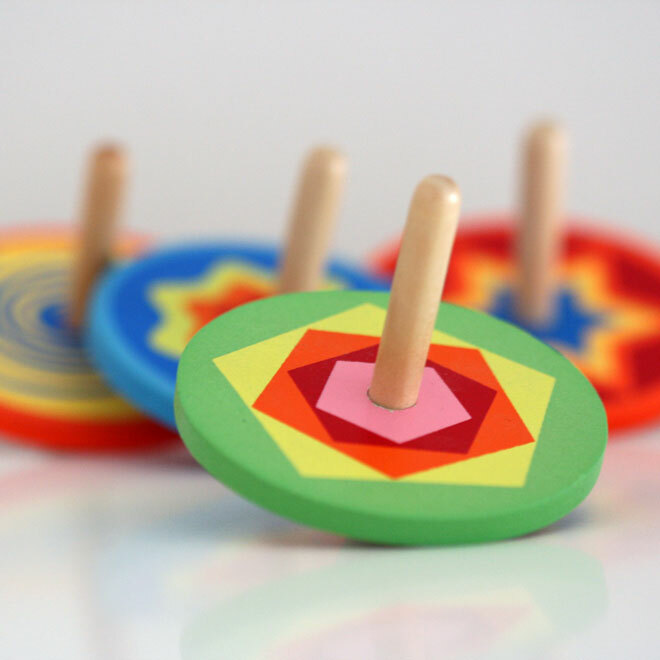 Lovely traditional wooden spinning tops with bright patterns that spin with a rainbow of colours. 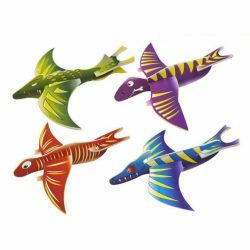 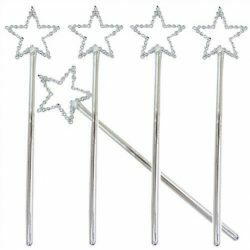 Children will love playing with these. 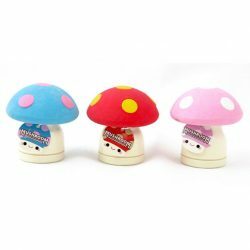 Cute little mushrooms which double up as an eraser and sharpener in one. 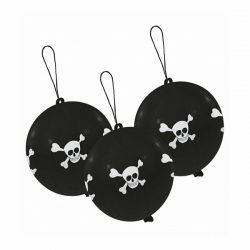 Great for forest of woodland party bags.